The Board of Education and school superintendent will be holding a special meeting for local realtors on September 25 at the Town Hall for an update on the current progress being made towards racial balance in the Greenwich public schools. The last such meeting provided the chance for dialogue between these groups and valuable insight was exchanged. The realtors have a unique perspective on the perception of the schools and how they are viewed by possible new citizens. Real estate transactions have a direct impact on town income via conveyance taxes and the tax base directly influences the town budget and subsequently the Board of Education budget. 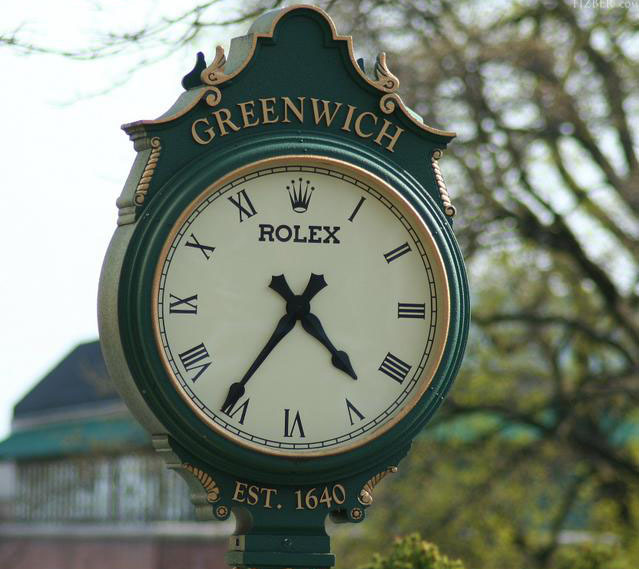 For more information on Greenwich public schools click here.